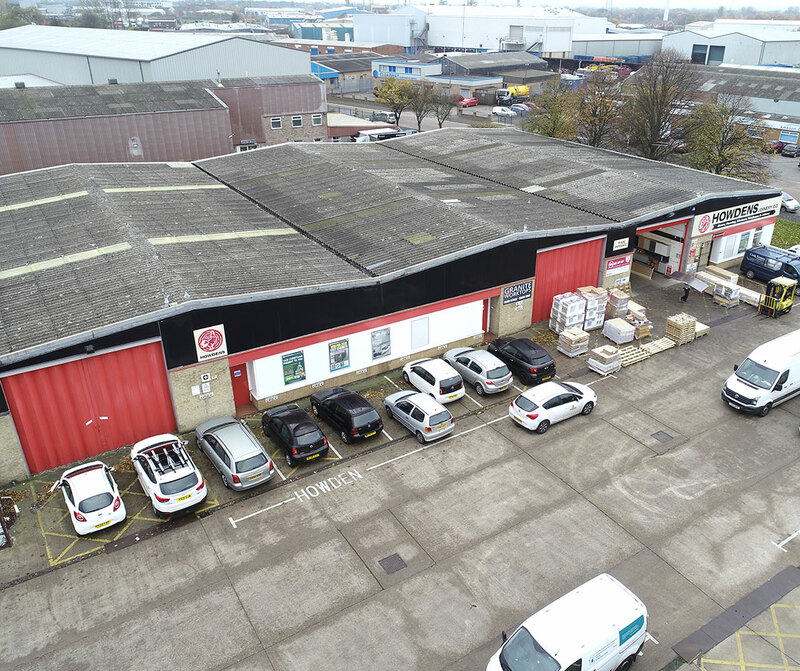 These three interlined units form part of a terrace of trade counter units, constructed using a traditional steel portal frame with traditional brick and blockwork. 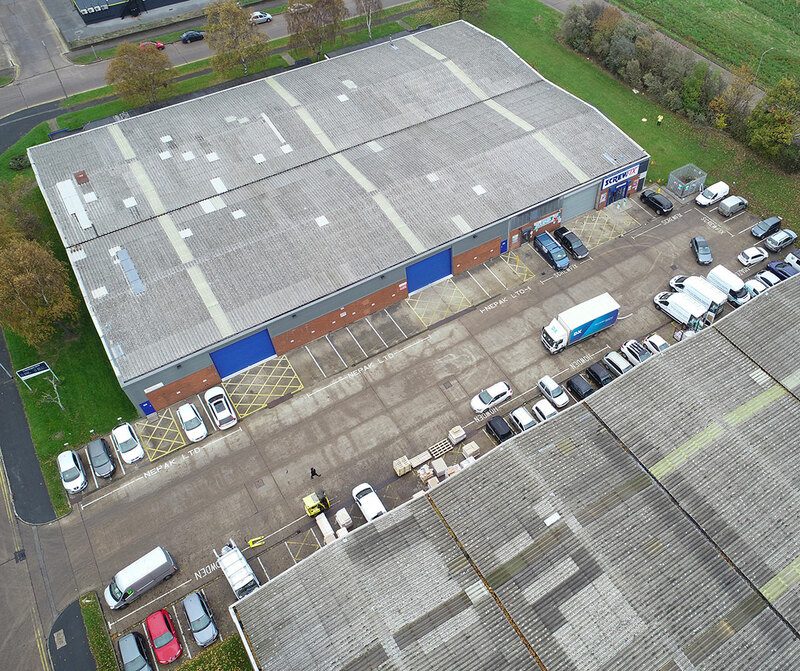 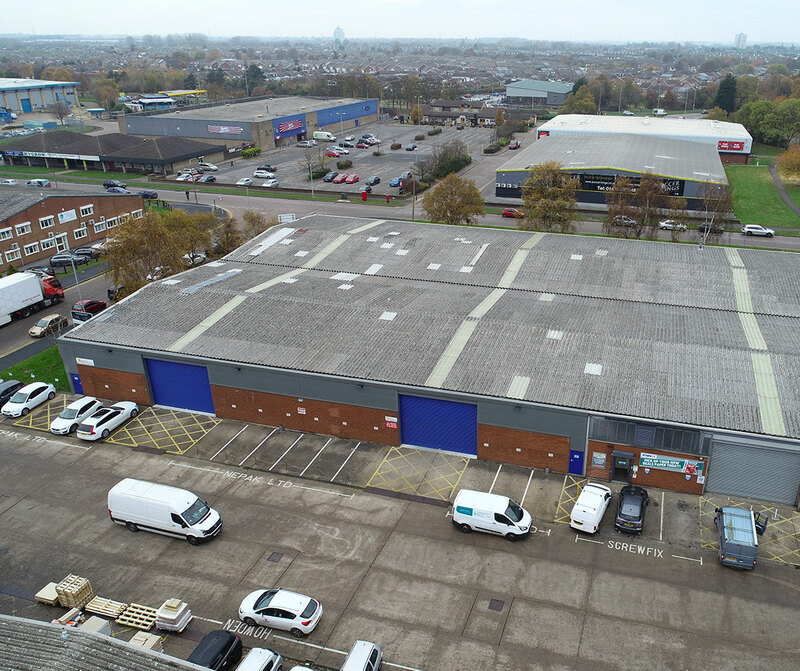 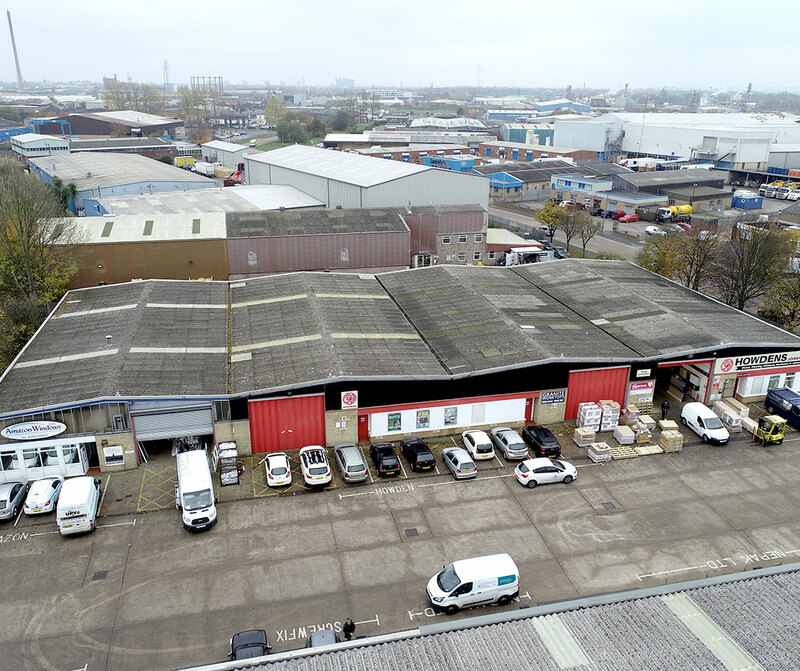 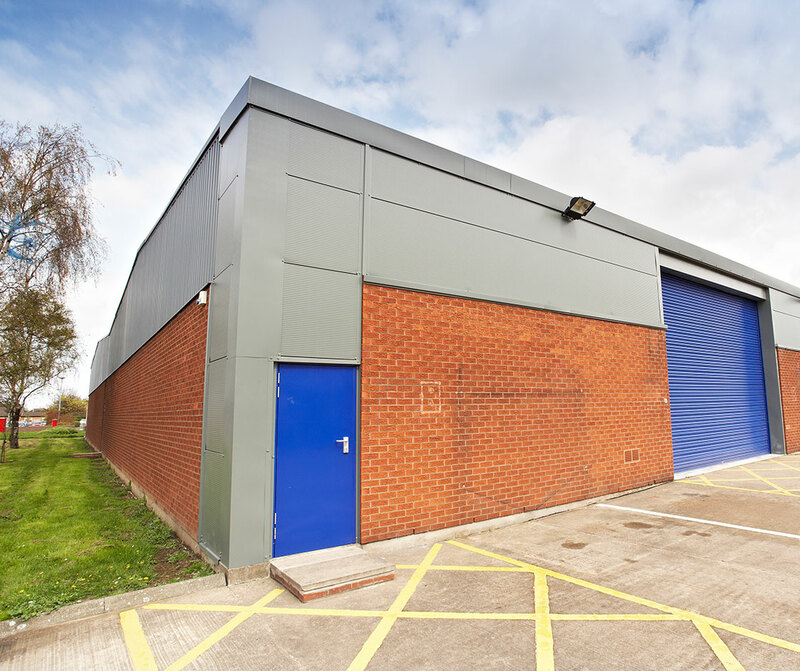 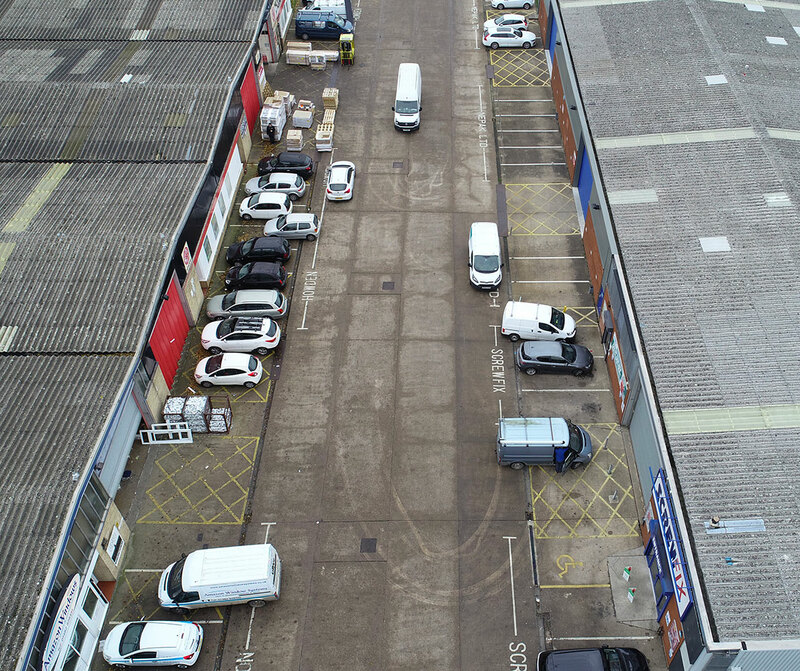 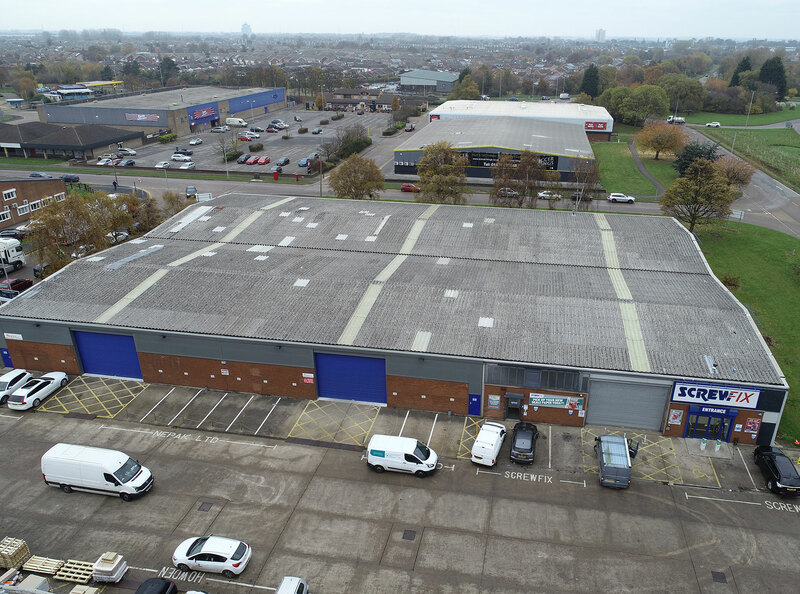 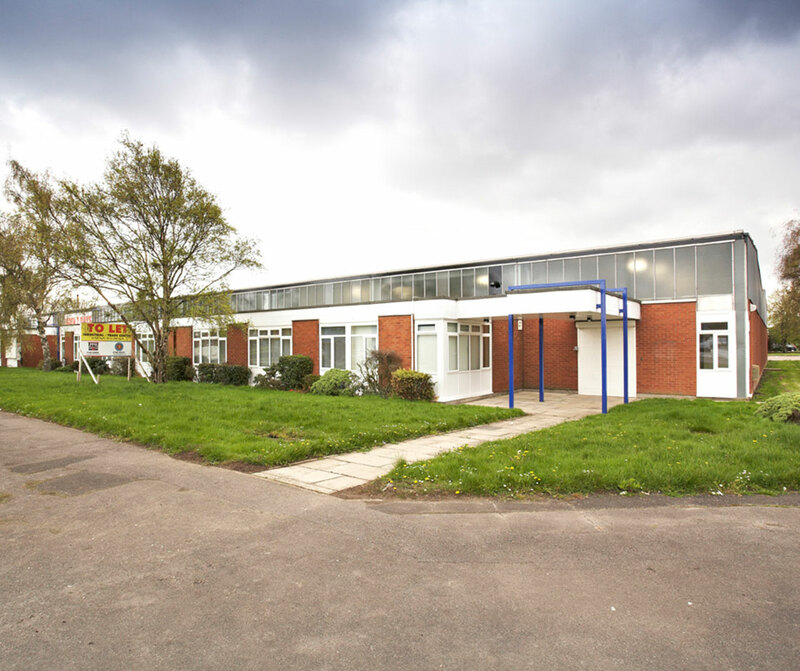 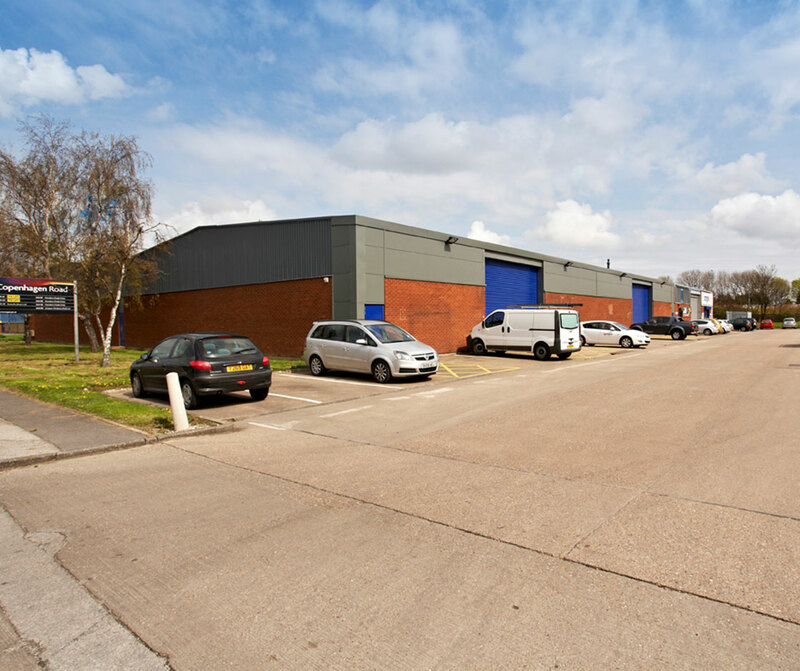 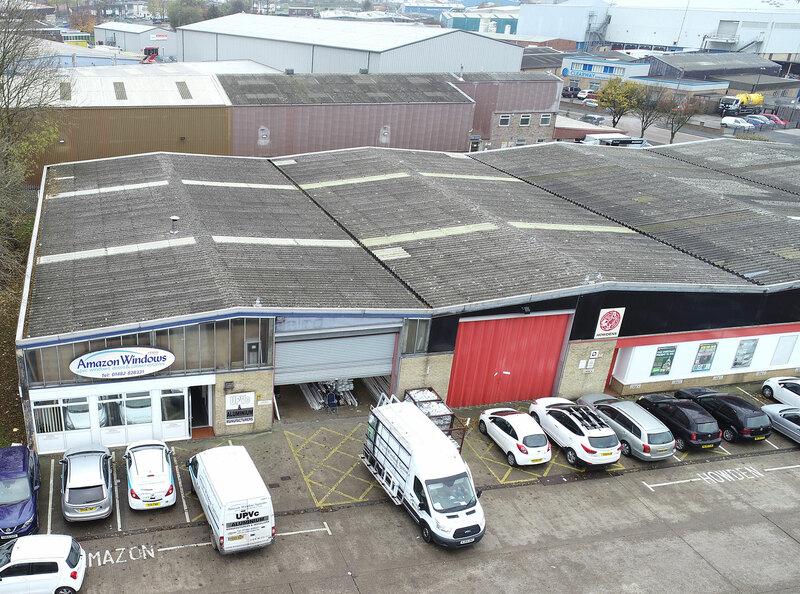 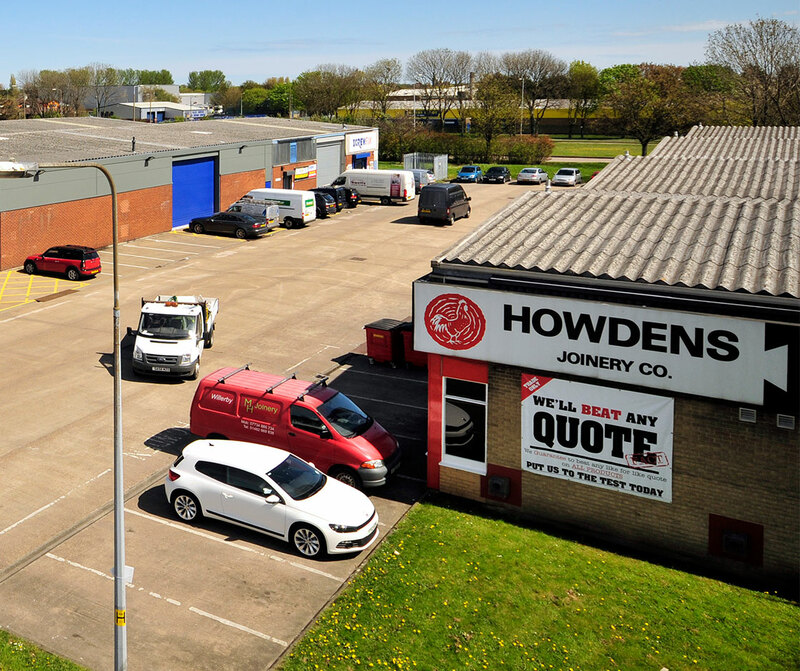 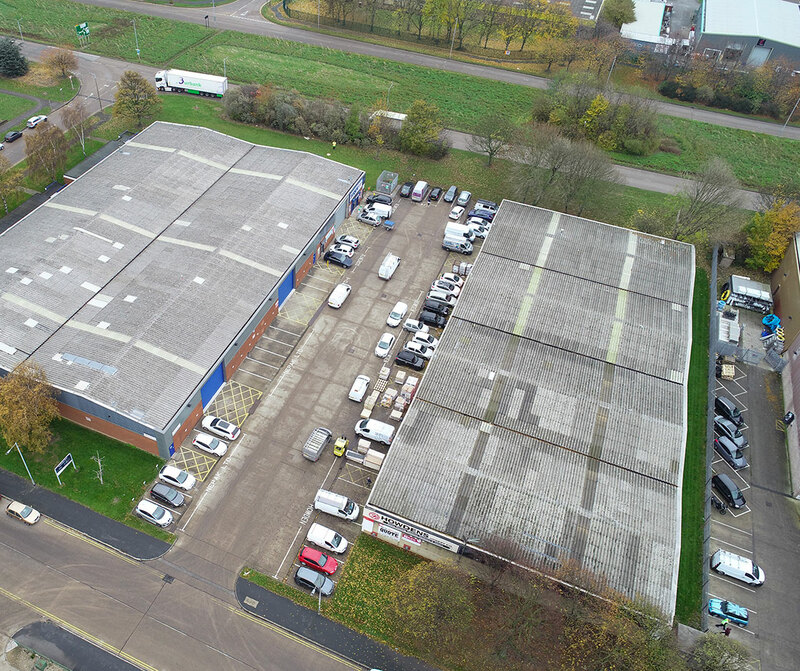 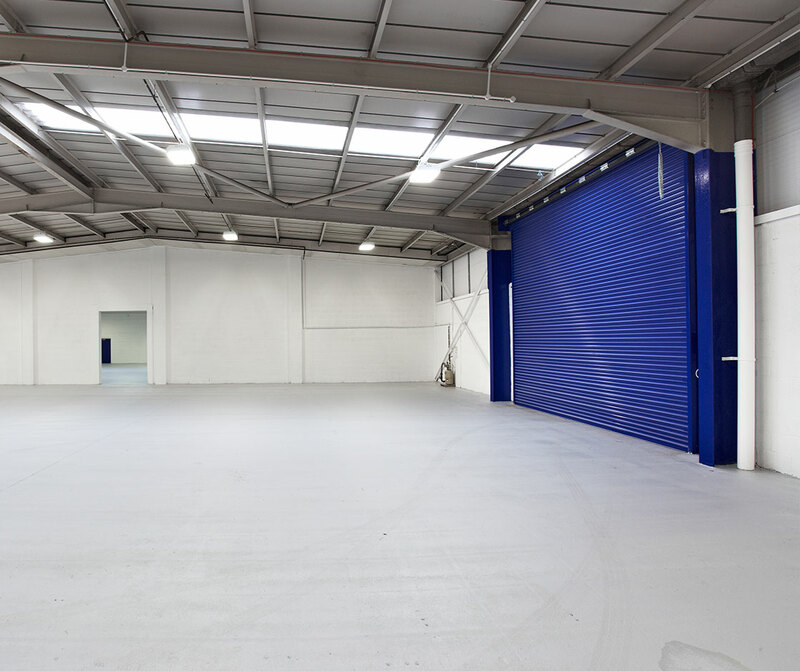 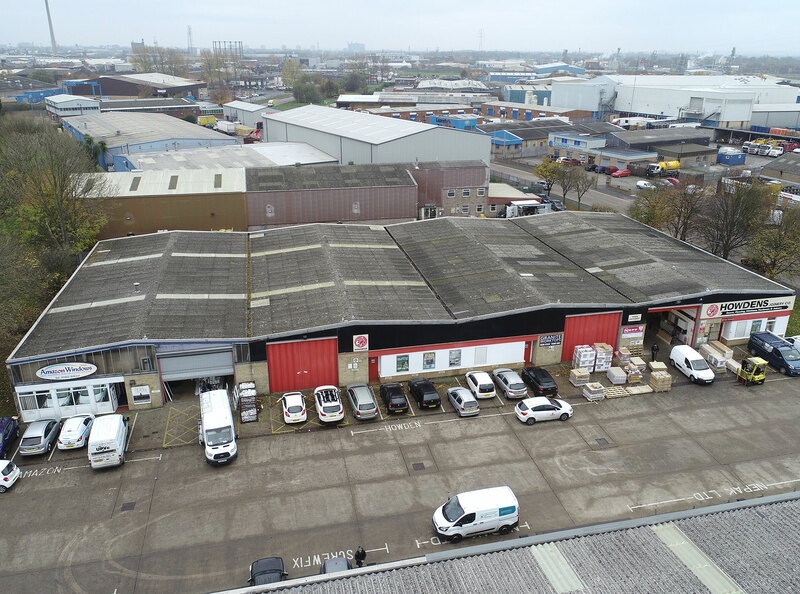 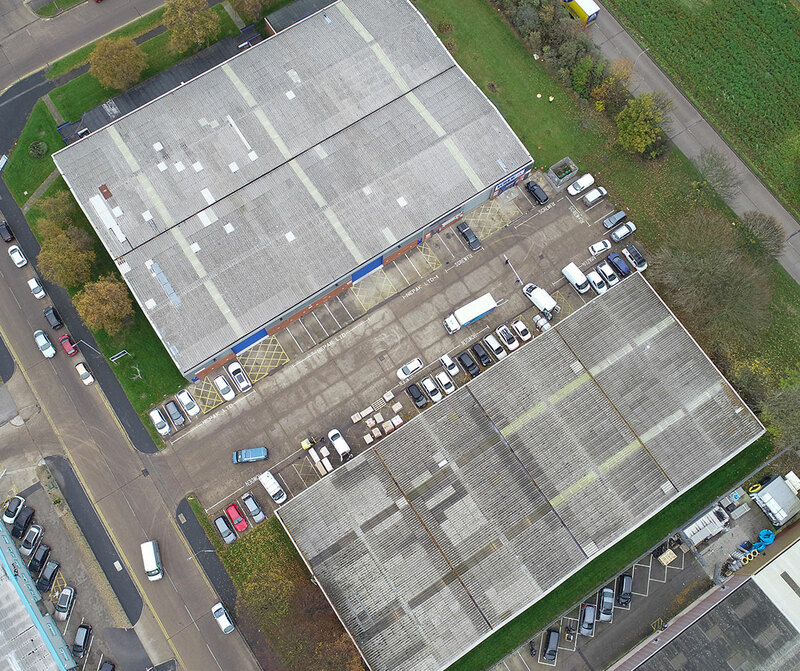 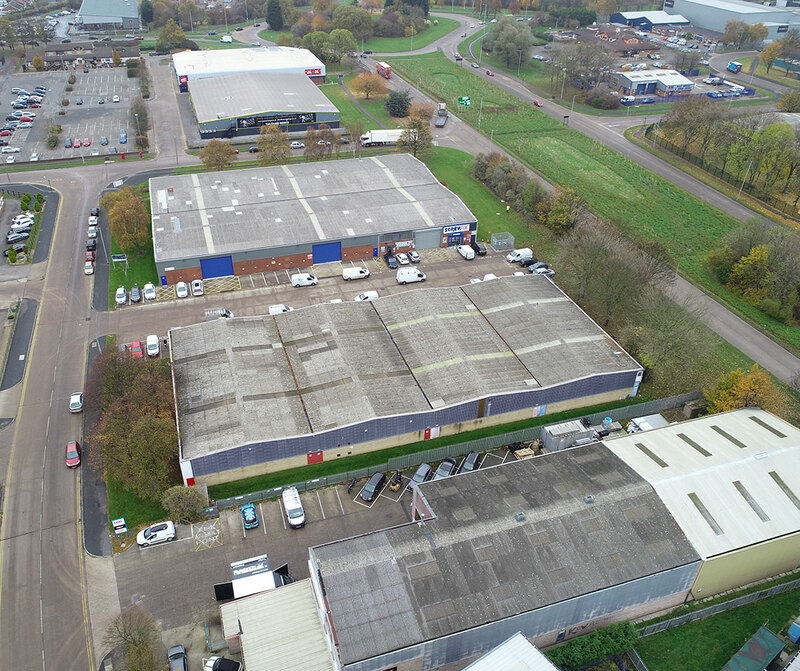 The combined units benefit from 3 phase electricity supply, full height sliding metal doors, an eaves height of approximately 4.2m, ancillary office accommodation and Trade Counter area. 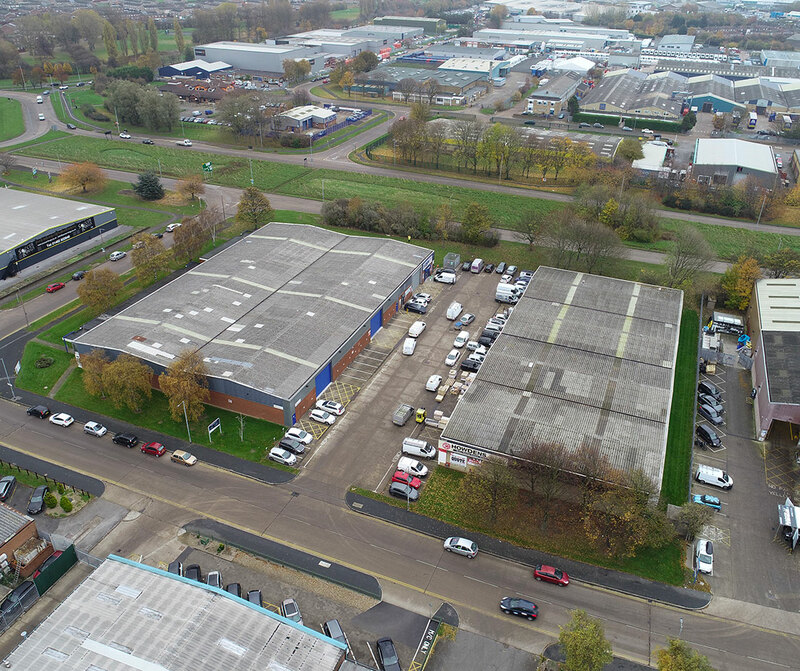 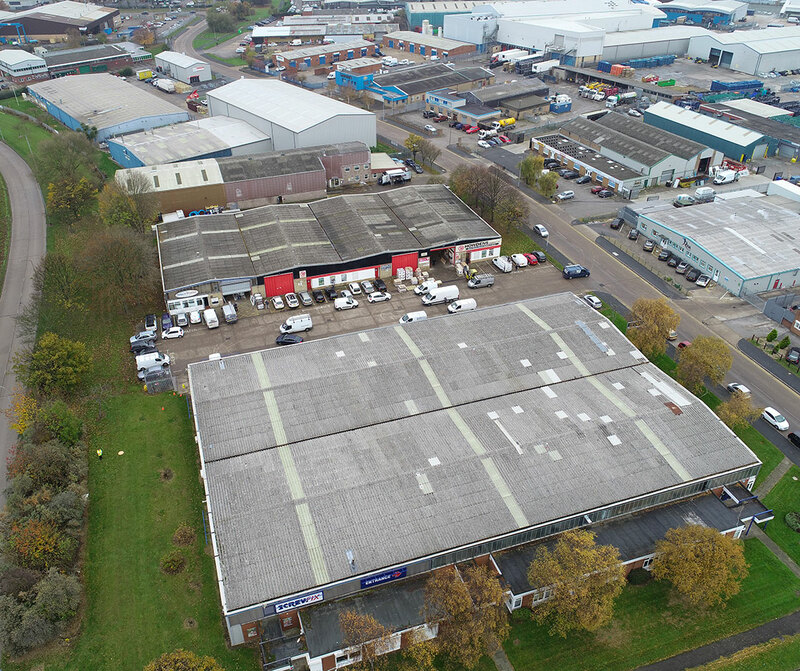 Suttonfields benefits from excellent transport links, with Holwell Road forming part of the Inner City Ring Road, with fantastic links to the city centre, docks and national motorway network.